to sign and pay, all with a few simple clicks. Permission Click is a single, trusted platform that seamlessly deploys to parents, coaches, teachers, school staff and district administration. Our two product editions bolt together to deliver a tailored experience for your team. Our policy is implementing yours with our district to school solution. Bypass the backpack with our school to parent solution. 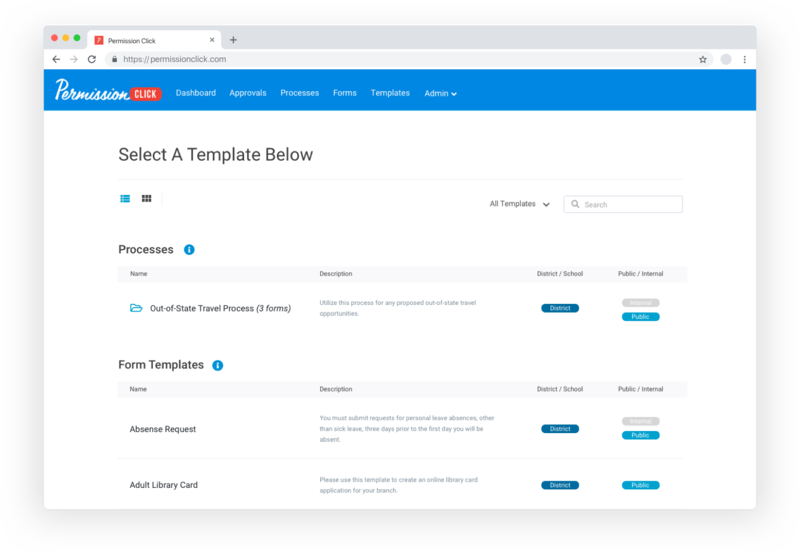 Create forms with our drag and builder. Send forms electronically to parents. Parents can submit responses from any device, no apps required! Imagine your district’s Student Travel and Athletic form being sent home to parents digitally. Parents click and complete the form in seconds on any device with no apps to download resulting in gathering back over 50% of responses in less than 30 minutes. Now imagine automated reporting replacing digging through piles of papers or your internal district forms automatically sending along required approval paths to transportation, risk management, or district administrators. Now you’re thinking Permission Click. We can have your forms up and running district-wide in hours, not months. 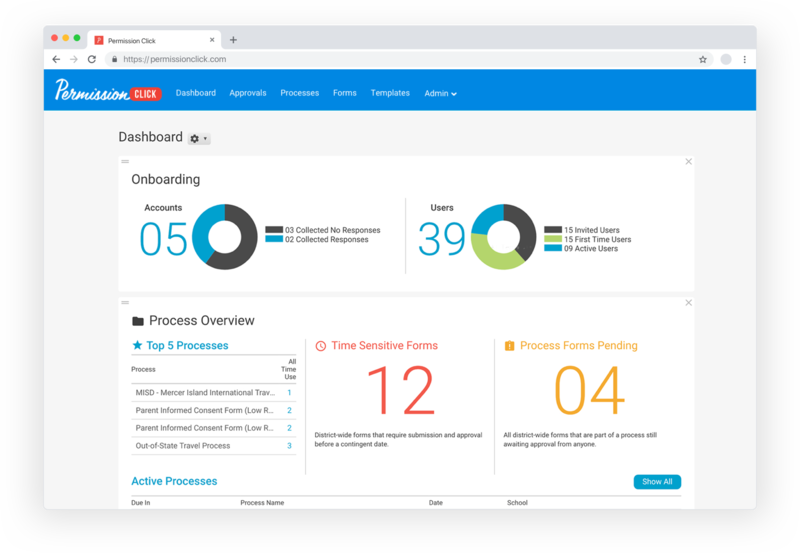 Working towards your goals, our Customer Success professionals build tailored deployment plans for your district that include live training sessions, account setup, user management, and creation of form templates. After creating accounts and inviting users, we set up your forms together in our drag and drop builder, publish, and you’re off. Our world-class support via in-app chat, phone, email or knowledge base ensures that you are never alone. We run on best-in-class Microsoft technology stack powered by Azure. 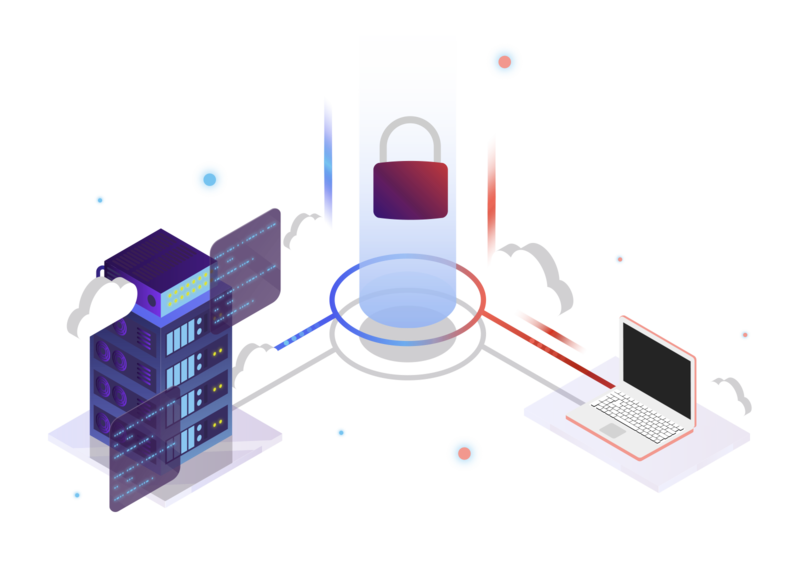 We deploy the platform to multiple data centers world-wide, including data centers in Canada, the United States, and Asia Pacific. One place. One place to go to see all your forms and get approval status. One place to see which field trips are taking place and which students are participating. One place to check the pulse and get reporting on everything you care about. Permission Click provides you with the tools you need so you can monitor and manage multiple schools and clubs in one place. Learn how your forms and processes can be replaced with Permission Click. Start using Permission Click with a 30-Day no strings free trial today! Our Product Specialists are here to answer any questions you have.